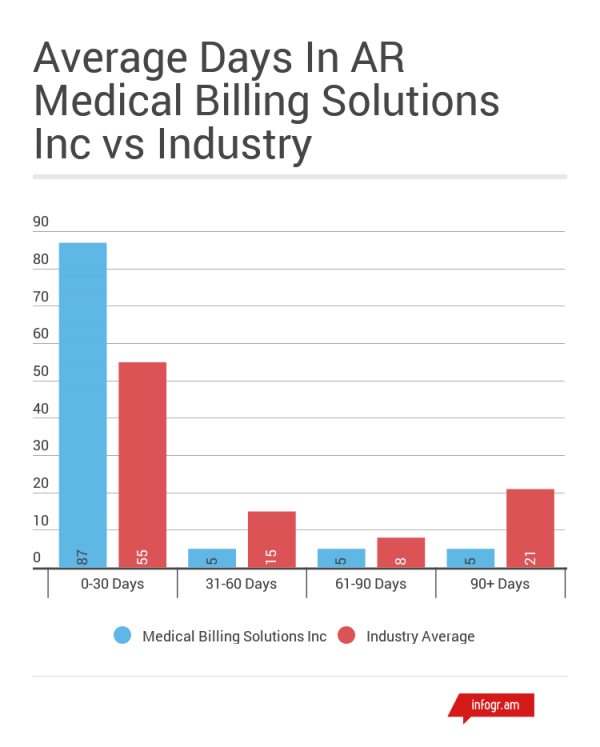 Specialty Practice Billing Service – Medical Billing Solutions, Inc.
Medical Billing Solutions, Inc. specializes in a wide variety of medical billing services and practice management services for specialty practices. 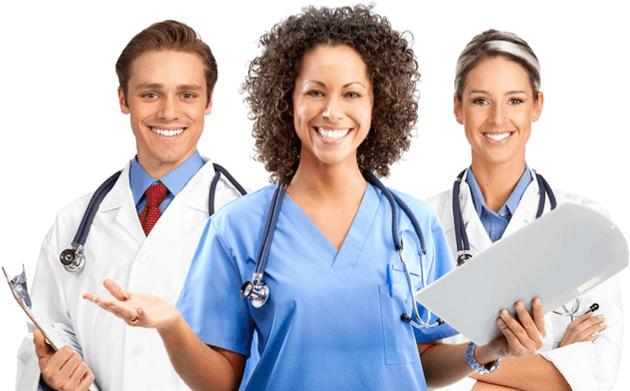 We have a dedicated staff that has worked in a variety of medical and hospital environments. In fact, our CPC-certified coders are experts in coding and reimbursements regardless of specialty. Is Your Specialty Practice Missing Out On Revenue? Click Here To See Our Average Days in A/R Comparison.